Several years ago I worked with Dr Mike Negin from Mnemonics Inc on a small handheld battery powered DSP that could detect the value of paper currencies and annunciate them. This is a good example of a general purpose single chip system with onboard processor as an IP, in this case I used the standard NIOS processor from Altera and tweaked it for size and performance. Different cores are available from www.opencores.org including the 6502. In this case the magic Juju was all in the code that Dr. Negin created. 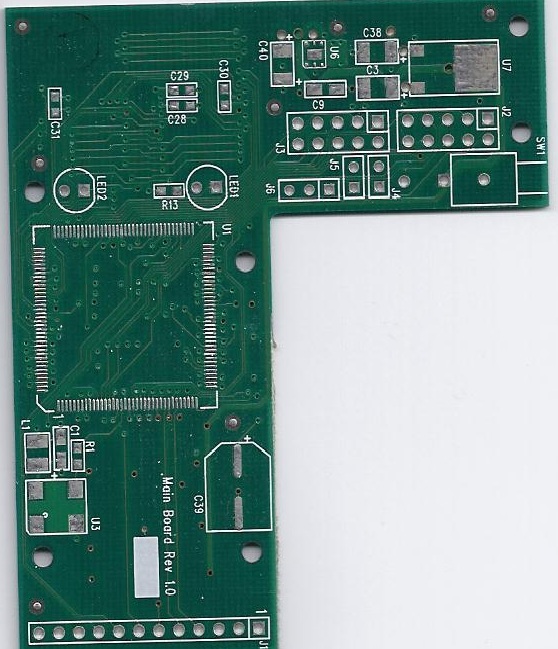 I have included the schematic and a scan of the PCB to demonstrate just how straightforward these kind of projects can be, sometimes these are almost more about the power supply than the intricacies of FPGA's. Maybe I will produce a small board that can be added to projects that produces 1.2v, 1.8v, 2.5v, 3.3v, 5v , in short all of those strange voltages needed, I could even due the DDR/DDR2 Vref driver. Shoot me an email if you think that would be useful. 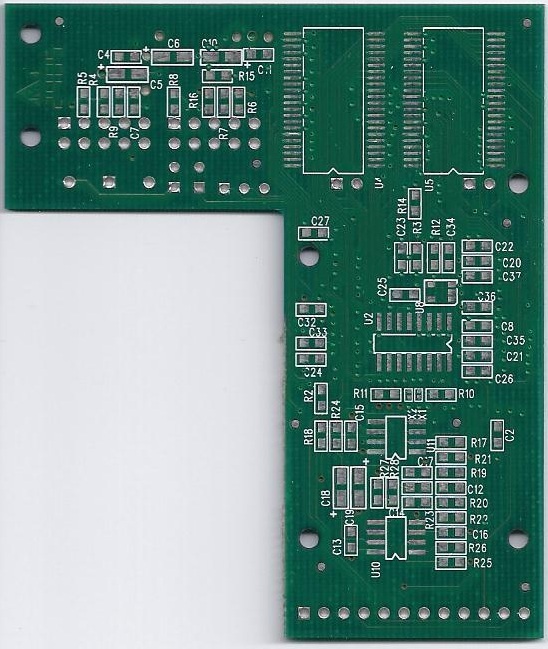 Meanwhile or anyone that needs expert Digital Signal Processing for machine Vision, check out Mnemonics Inc. Terry Fisher, the main PCB guy back at CBM, did the PCB. "Fish" is still doin PCB's at www.fisherpcb.com at comes highly recommended. For those interested in the details there is a JTAG/USB Blaster interface for loading and debugging as well as a serial EEPROM for onboard loading. There is 256k x 16 Static ram on board used in this case for frame buffering off video, but it could be anything. There is a header for an add-on board with I2C interface and a video stream as a Nibble. Nothing fancy for power supplies (not shown) as they were just LDO type regulators.